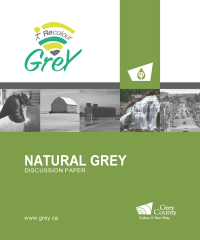 Recolour Grey was the name of Grey County’s update of the County Official Plan. After more than two and a half years of public engagement, Council adopted a draft new Official Plan on October 25, 2018. This plan will be sent to the Province by November 9 for final review and approval. Thank you to everyone who shared comments and participated in the public meetings and workshops. What is the County Official Plan? The Official Plan is active for 20 years and is revised every few years to ensure it is effective and relevant. 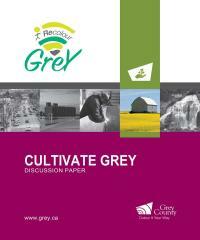 Recolour Grey relied on meaningful public input from stakeholders of all ages, genders and backgrounds. Public participation helped us define what matters most to residents and what opportunities we have to grow over the next 20 years. Grey County hosted public workshops in all nine local municipalities in the summer of 2017 to share findings and discuss policy options. The first draft of the new plan was written and further revisions were made leading up to another public meeting in March 2018. 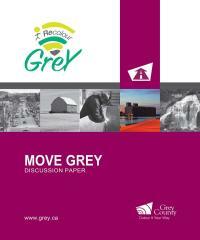 Following the public meeting, more adjustments were made to the plan and Grey County continued to collect feedback throughout the summer of 2018. 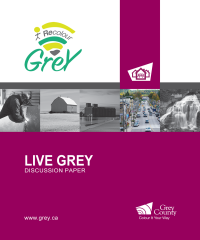 A final draft of the new Official Plan was presented to Grey County Council in September 2018. It was formally endorsed with a few final changes on October 25, 2018. Recolour Grey workshops are coming to a town near you. 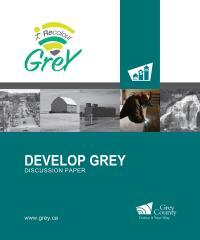 Learn about Recolour Grey findings, next steps and a new opportunity to be involved. Get out your crayons, pencil crayons and markers and show Grey County what you love about your community with the Recolour Grey kids colouring contest. Children can complete the Recolour Grey colouring sheet and submit it to Grey County for a chance to win a $50 gift card for any store or service at Blue Mountain Village. There is a limit of one submission per child and they must be received by Dec. 5, 2016. Participants wil lbe entered in a prize draw for a day away in Grey!  Grey County has built a better service environment to meet the current and future needs of residents and visitors.